Utah Browncoats Society: Utah Browncoat Arches Tees! 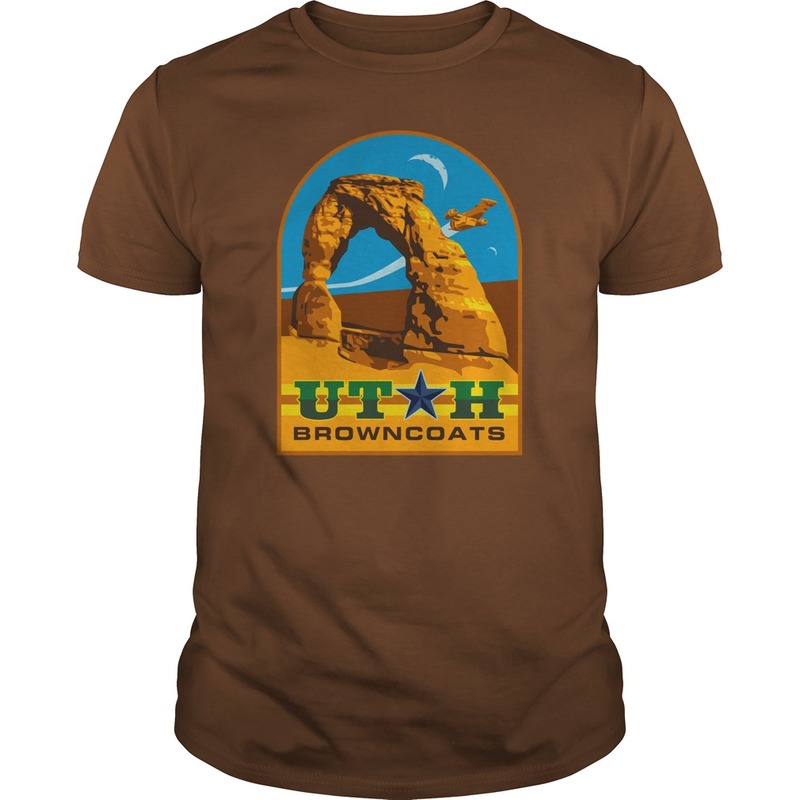 For that special Utah Browncoat in your life, (even if it's you) we are pleased to present the gorgeous Utah Browncoats - Arches design! 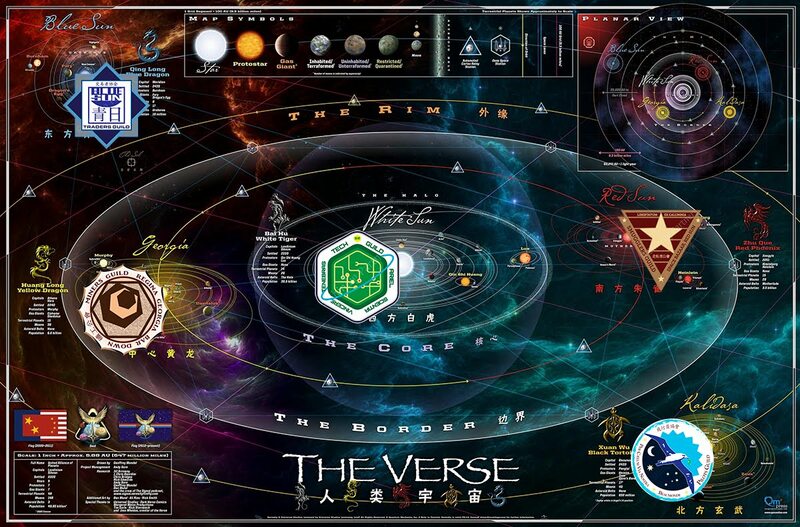 All proceeds from these items will benefit the Good Works of the Utah Browncoat Society, which is a 501(c)3 public charity, and acts as the financial, charitable and fundraising arm of the Utah Browncoats.